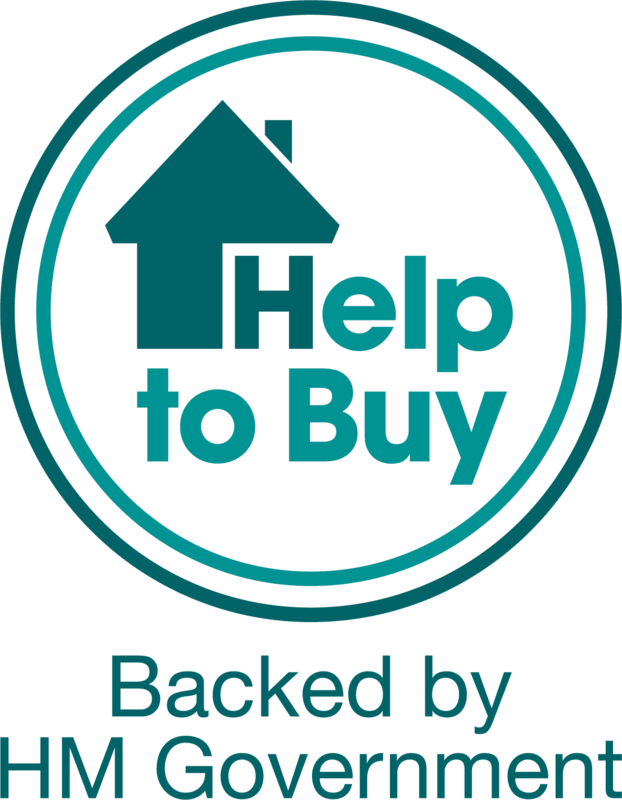 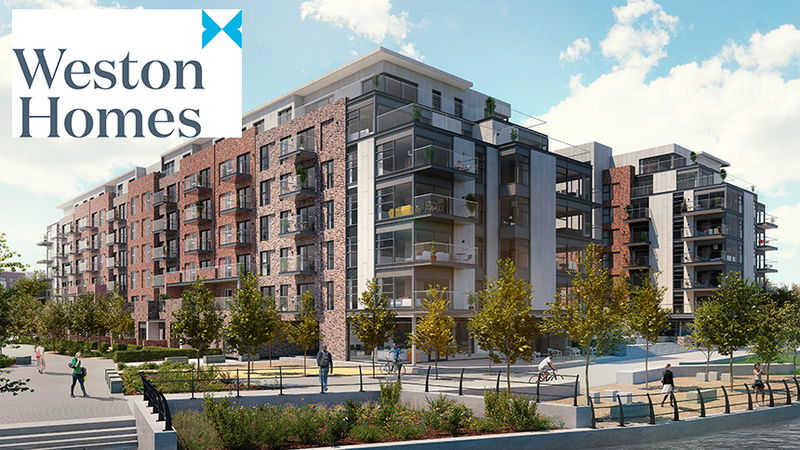 I am interested in the development Springfield Park in Maidstone. 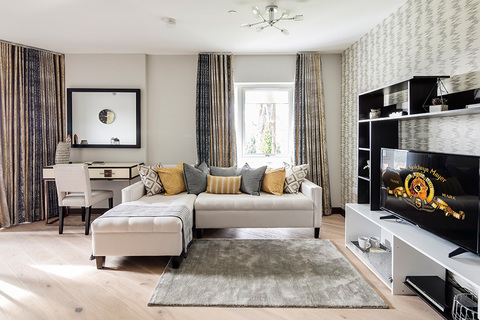 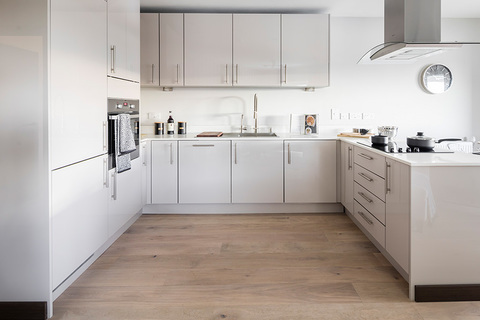 Springfield Park is a stunning development of 502 luxury 1, 2 & 3 bedroom apartments a short walk from the centre of Maidstone. 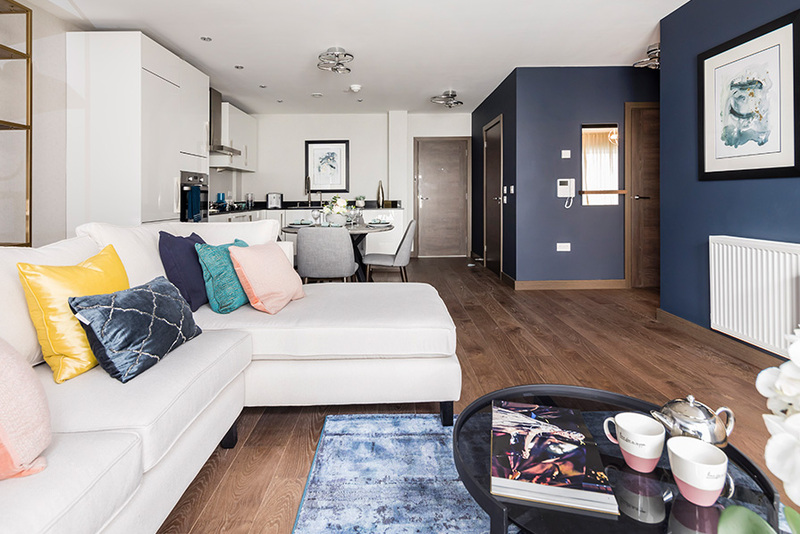 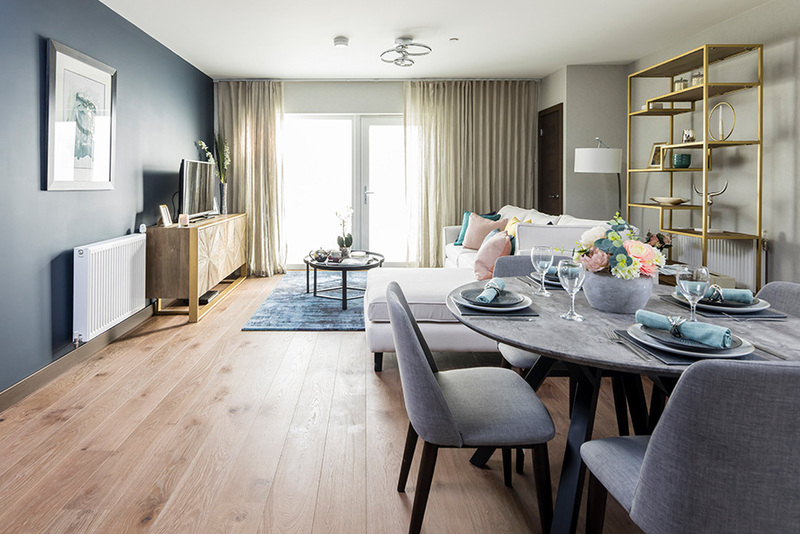 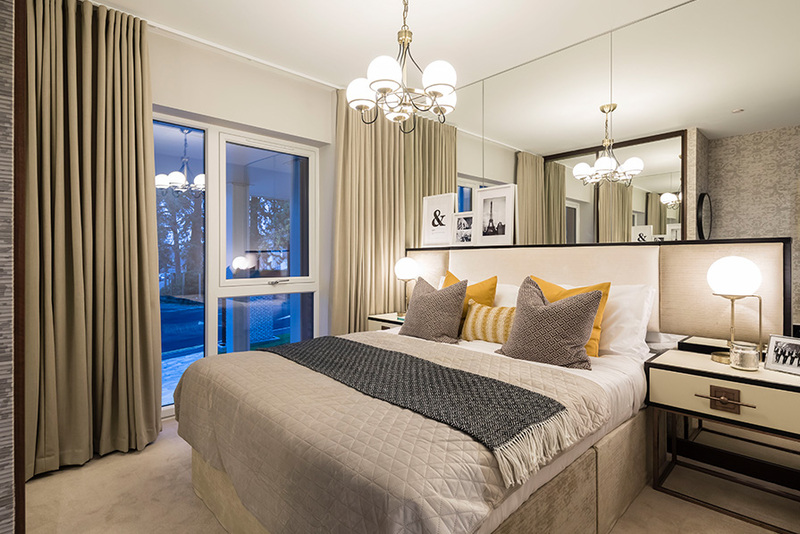 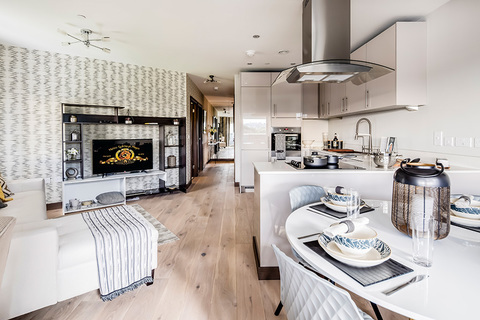 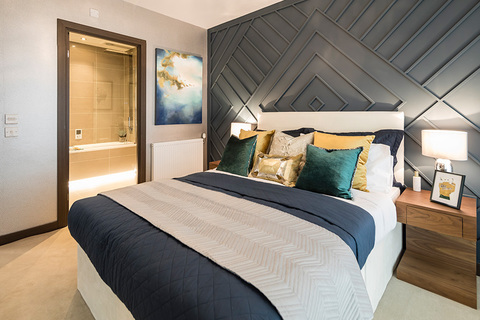 With views over the River Medway, Maidstone centre and the surrounding Kent countryside, Springfield Park is set to become a sought-after location. 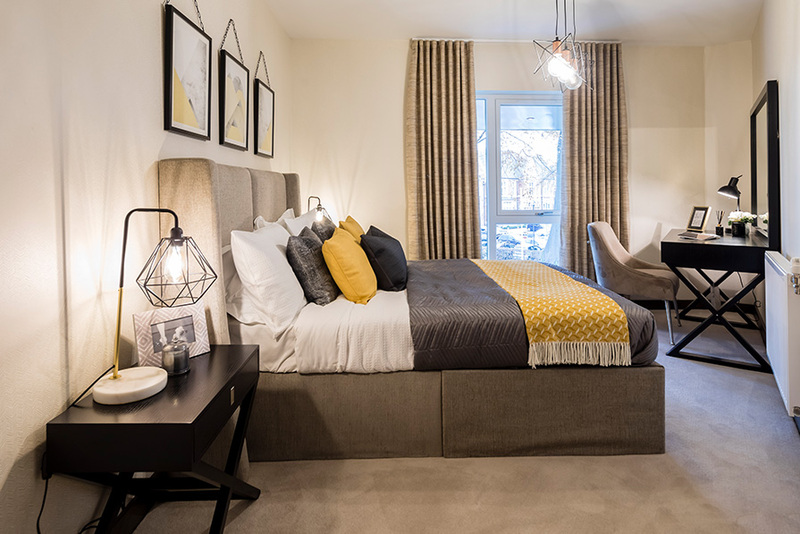 Located Less than 5 minutes from the M20 motorway and 56 minutes into central London, Springfield Park is ideal for families and couples wanting to live in a smaller town setting within easy travelling distance of the capital and the Kent countryside.